Beat bad credit with affordable vehicle financing. Has the month of love brought you down with that familiar feeling of no date due to no ride? Let affordable vehicle financing sort this problem out for you in the blink of an eye. 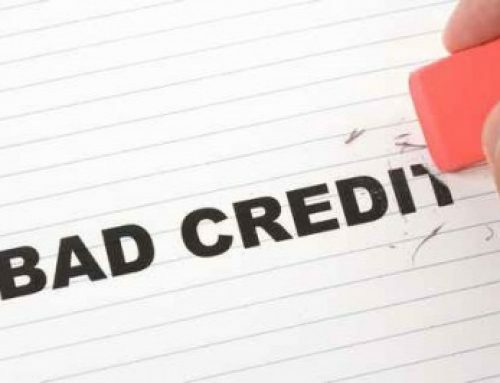 Even if you are sufferring from bad credit, there are certain establishments who are still willing to lend an openly helpful hand. With a company such as Earn A Car in your corner, you will be able to not only drive off with the car of your dreams, but the girl of your dreams as well. For whatever reason, people can find themselves winding up in bad credit situations. Most of the time this can leave one feeling utterly defeated and downtrodden. But all of that is about to change thanks to Earn A Car. We believe we should all have the opportunity to own our very own set of wheels and are willing to help sort out your problems as best we can. We will even grant you immediate credit approval. This is a true Godsend to all who are in need of a little credit leniency. Applying with us is a simple effortless procedure. All you need to do is come straight to our website, take a look at the fantastic cars we have to offer and then an instant credit approval is only a click away. 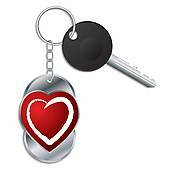 You will soon see the benefits of joining with Earn A Car and begin to love your affordable vehicle financing. Get into your ideal car at a realistic price today with our help. Get your freedom and independence back behind the wheel and feel free to get in touch with us today if you have any queries.